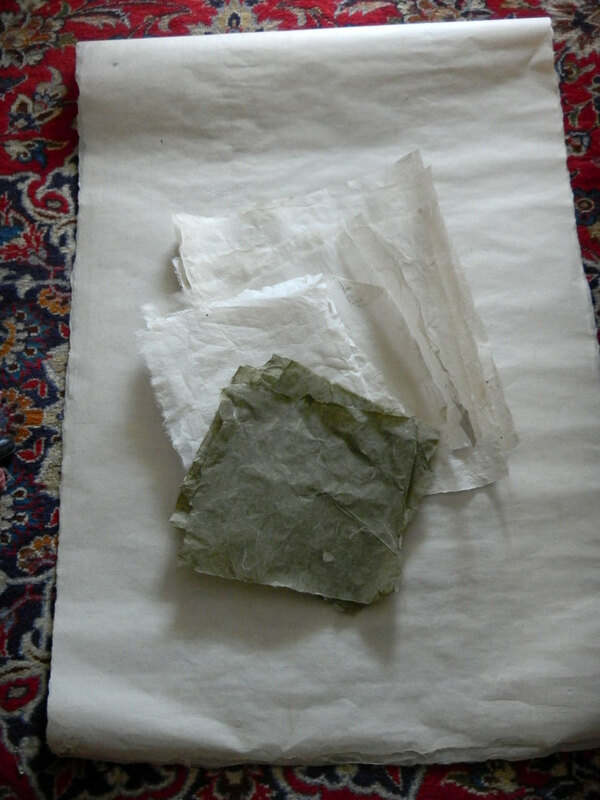 I took a Korean papermaking class from artist, Aimee Lee, at the Morgan this weekend. 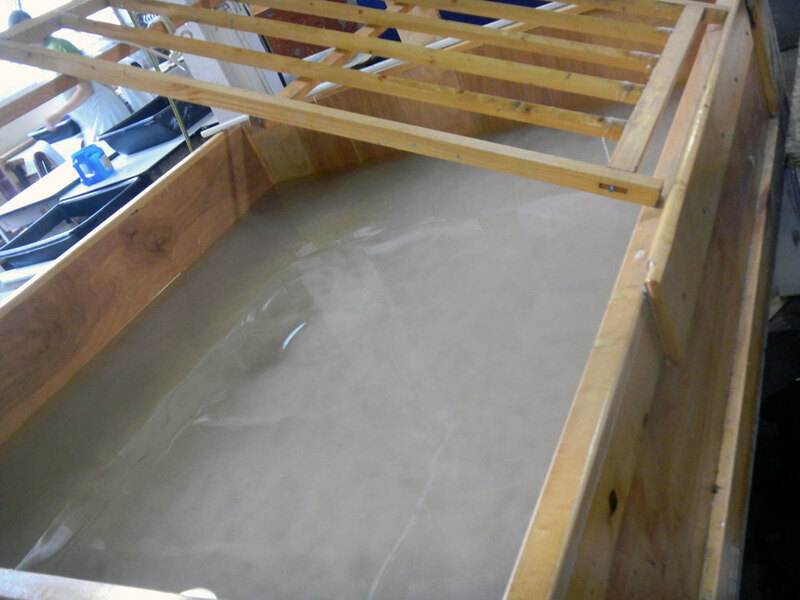 Hanji is a little-known papermaking style outside of Korea. Aimee wrote the first English-language book entitled, Hanji Unfurled published in 2012 after she studied the craft at the feet of various older papermaking masters with the aid of a Fulbright Scholarship. The long-fiber paper is extremely strong and durable which is why books made with the paper have lasted for over 1500 years. She said that Koreans even have car-pulling contests using the paper cording. This picture shows all the paper I made this weekend. The large pieces are 3 feet x 2 feet. 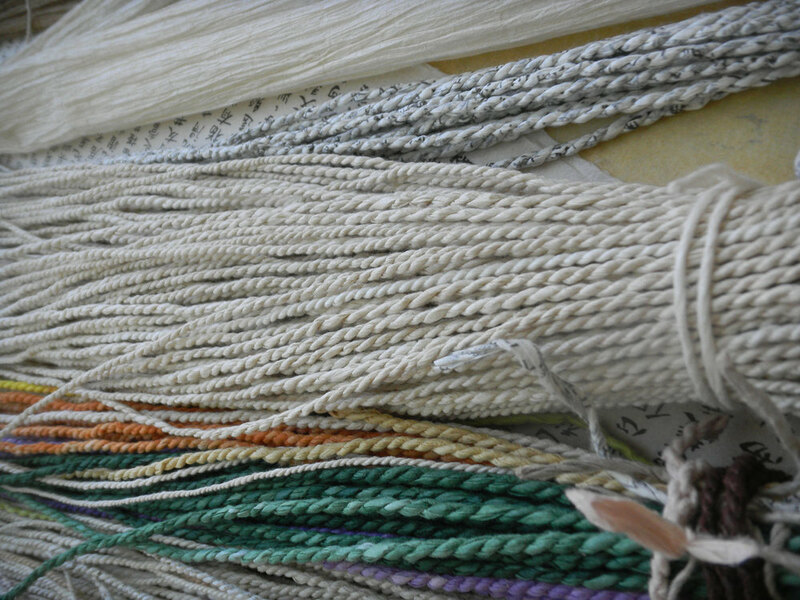 My workshop mate, making paper cording. 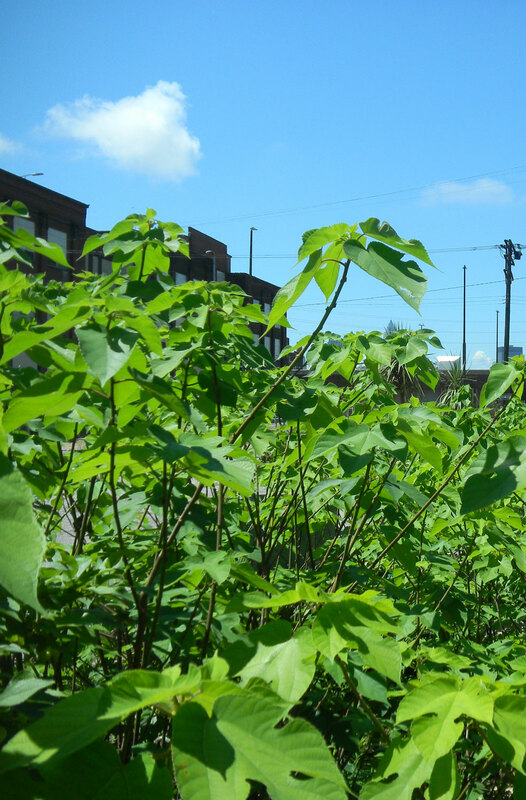 Kozo (mulberry) growing in the garden in Cleveland. It is harvested every Fall. The inside layer of bark is striped and cooked/steamed off the stem to harvest the pulp. 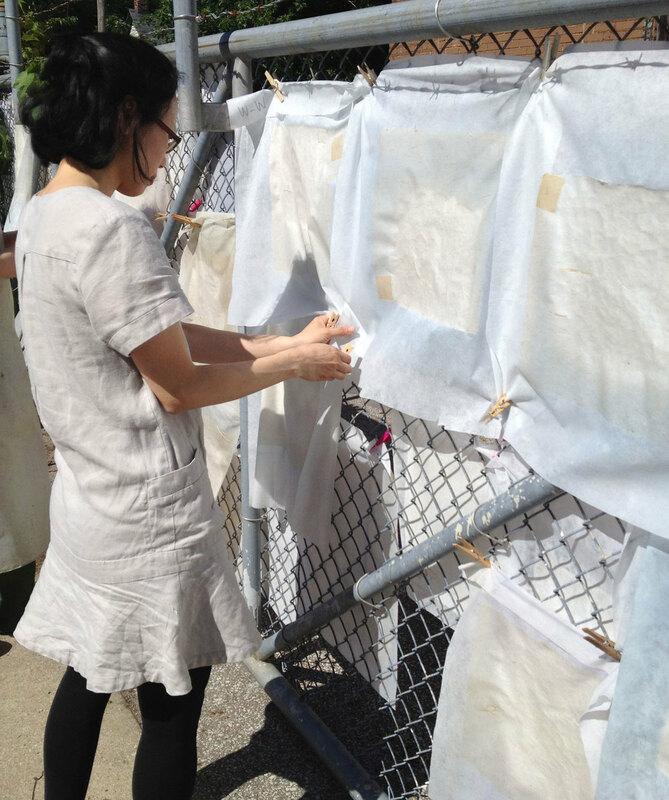 Aimee adjusting our first small papers as they dried on the fence. Shoe and necklace made using paper cording All images courtesy, Aimee Lee. 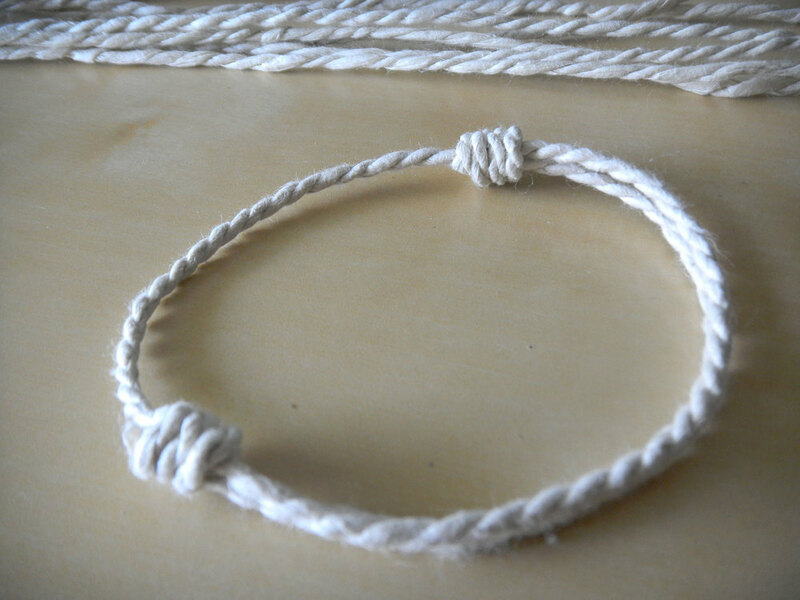 My paper cording in the background, and a bracelet Aimee made for me. 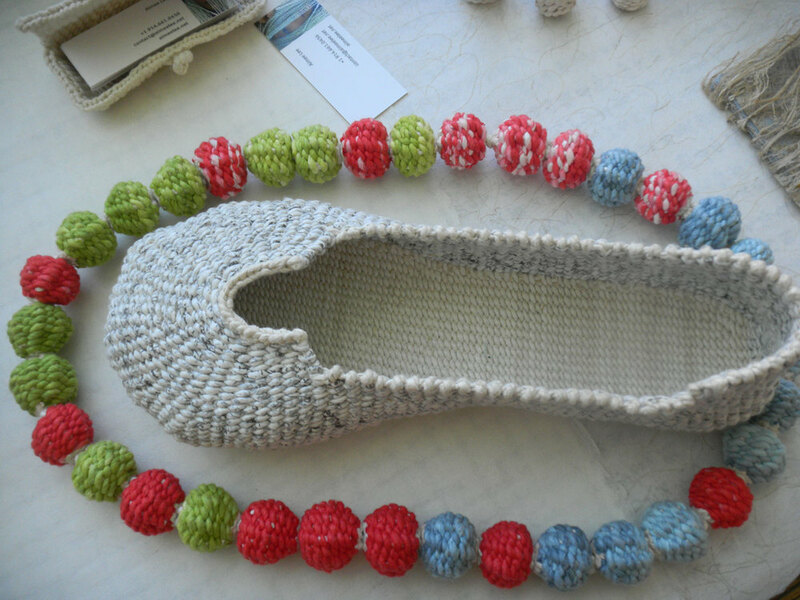 I know how to make these too! I purchased two of these necklaces from Aimee. They are strong and sweet. 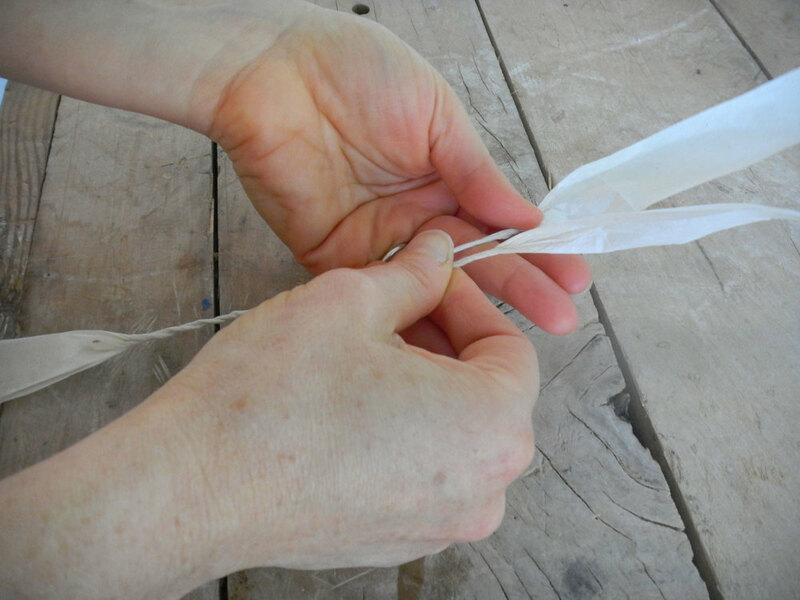 I have the ones with single 'balls"
Aimee showed us how to make paper-lace. This is her sample. It was a worthy way to spend time this weekend.